Store whole onions in their mesh bag (or any container that lets air circulate) for up to 2 months in a cool, dark, dry space. 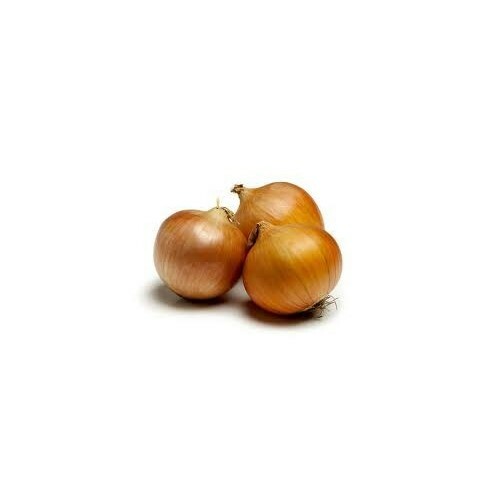 Because of sweet onions' higher water content, they keep only up to 2 weeks. Don't store onions under the sink or near potatoes, because moisture and the gases emitted by potatoes will cause the onions to rot. Refrigerate a cut onion, skin on (it will last a bit longer) and tightly wrapped, for up to 4 days.